Rising traffic volumes, hybrid infrastructures, and increasingly high encryption standards mean one thing for enterprise security teams: they need help. Help finding signal in the noise, and help knowing — quickly and for certain — how to act on that signal. 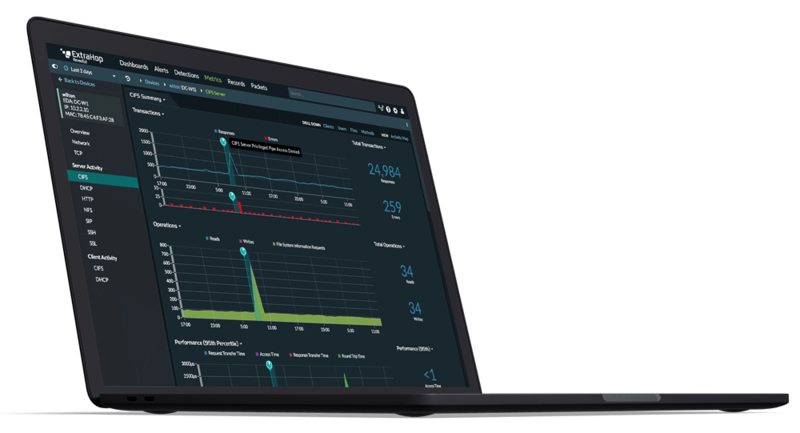 ExtraHop Reveal(x), network traffic analysis for the enterprise, provides complete east-west visibility, real-time threat detections backed by machine learning, and guided investigation workflows that simplify detection and response so you can secure your enterprise with confidence and speed. ExtraHop Reveal(x) uses stream processing to auto-discover and classify every transaction, session, device, and asset in your enterprise at up to 100 Gbps. By decoding and analyzing over 50 enterprise protocols, Reveal(x) extracts more than 4,700 features to train machine learning models and deliver insights with unmatched breadth, accuracy, and focus. Reveal(x) ensures an always up-to-date inventory with no manual effort by auto-discovering and classifying everything on the network. By automatically categorizing devices into highly specific peer groups, Reveal(x) can spot strange behavior with minimal false positives. Reveal(x) decrypts SSL and TLS 1.3 encryption passively and in real time so you can maintain compliance with full visibility into encrypted threats. With machine learning using 4,700+ features, Reveal(x) detects, prioritizes, and surfaces threats according to your critical assets. 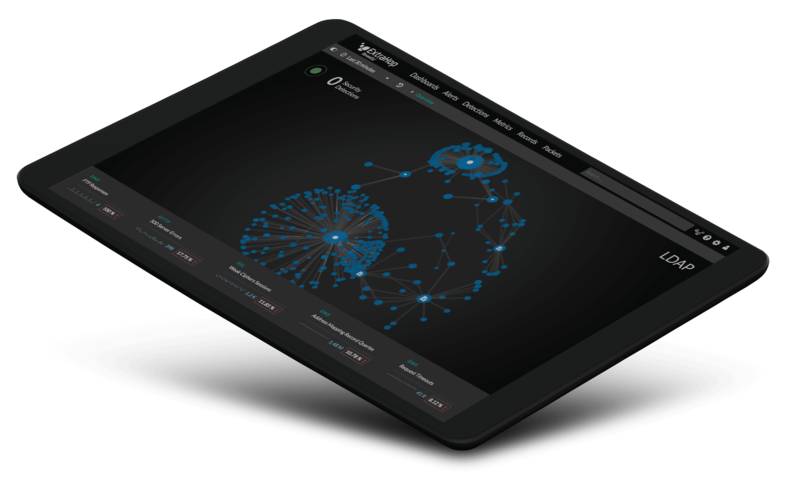 Reveal(x) contextualizes detections from an entire transaction with threat intelligence, risk, and asset value for easier triaging and response. Reveal(x) handles detection and investigation while powerful integrations with solutions like Phantom and Palo Alto help you automate remediation. Without ExtraHop, the investigation would have taken days or weeks, exposing [us] to potentially catastrophic risk. Even the FBI was impressed when they found out how quickly we identified and contained the threat! Detect and pinpoint data exfiltration, insider threats and more in our live, interactive demo. Product Comparison: Reveal(x) vs. Darktrace, Stealthwatch, Etc.